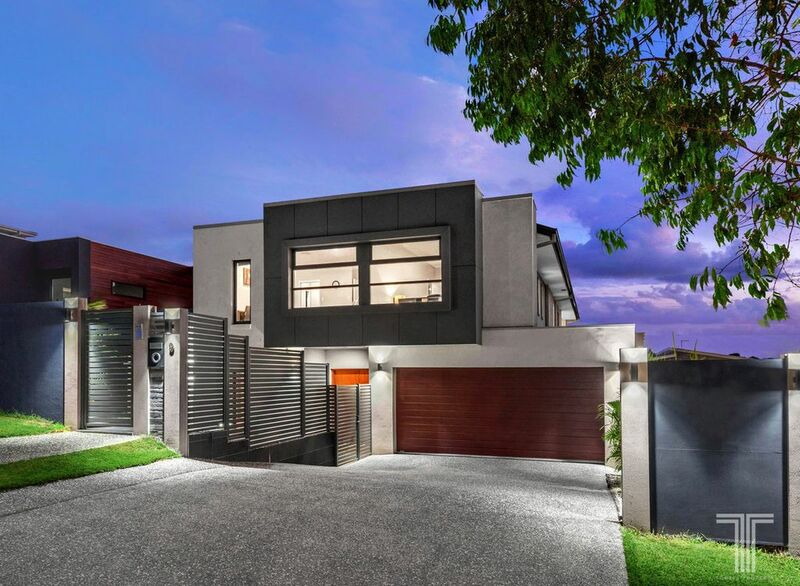 An exquisite home of style and elegance, this executive residence effortlessly blends an architectural façade with sleek and spacious interiors. 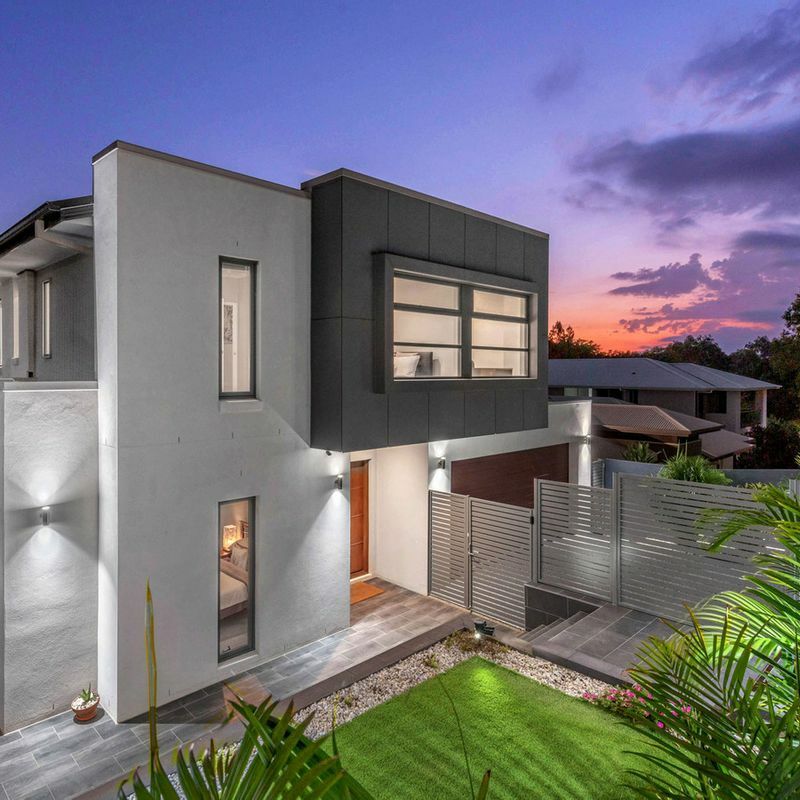 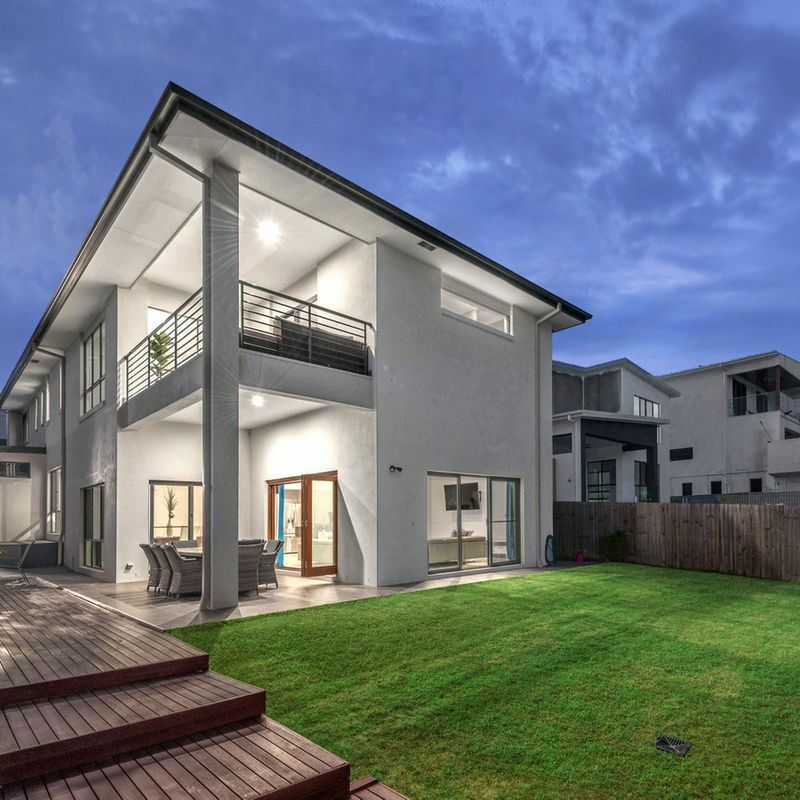 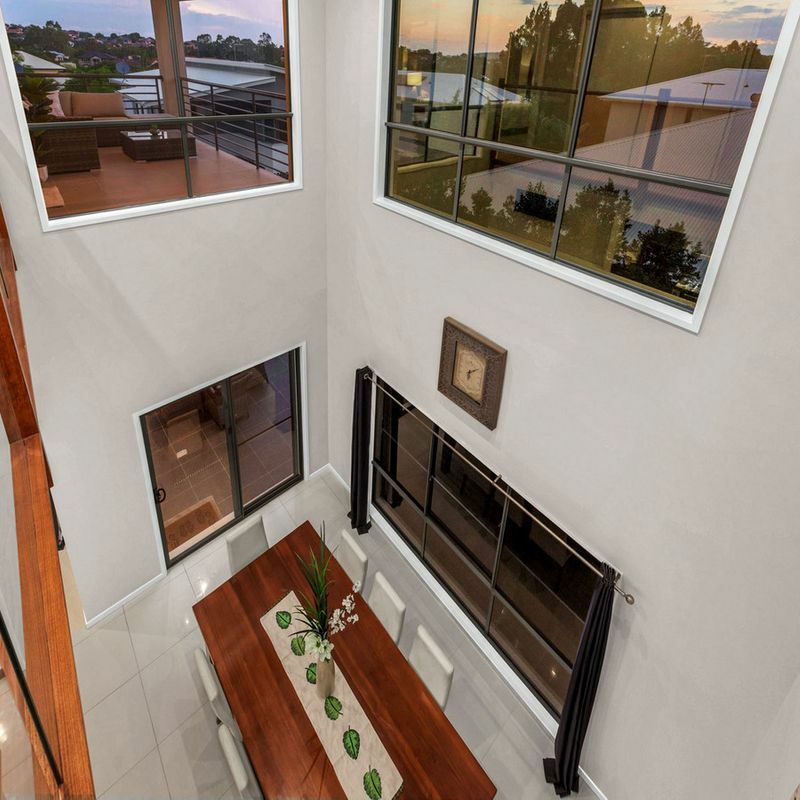 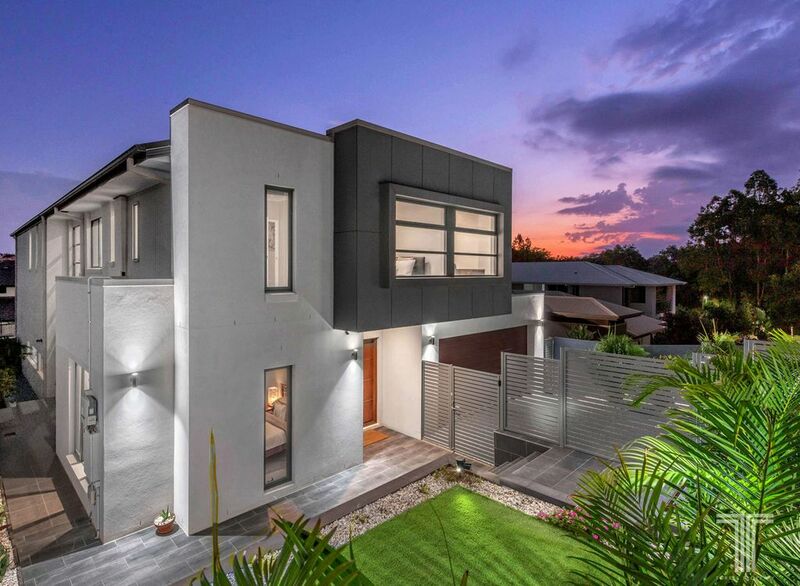 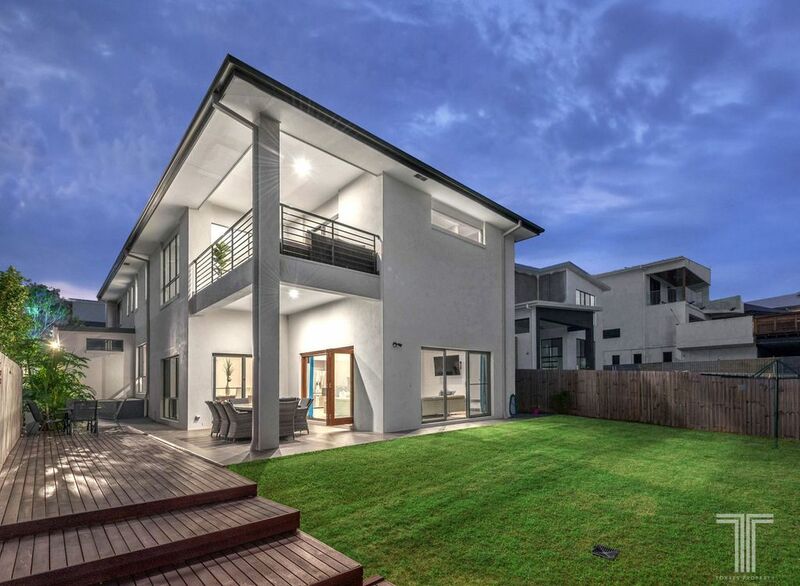 Flawlessly composed and finished to exacting standards to accommodate the modern family, this luxury abode will impress with its easy care design and 439m2 of under roof area. 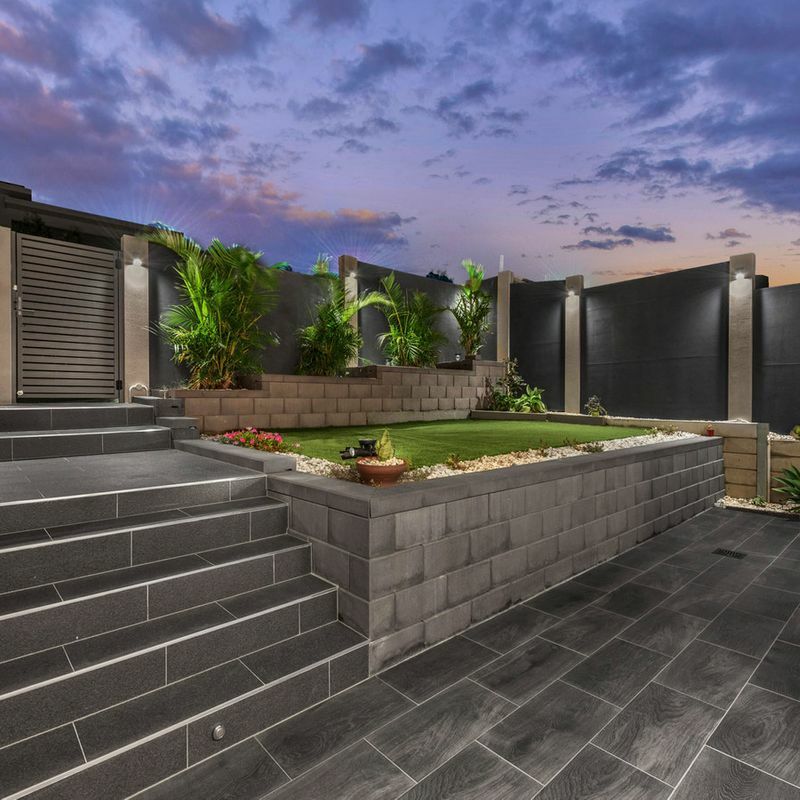 Spanning two immaculately appointed levels and enjoying a quiet position within an esteemed estate, the entryway greets you with a manicured courtyard and welcoming double door entry. 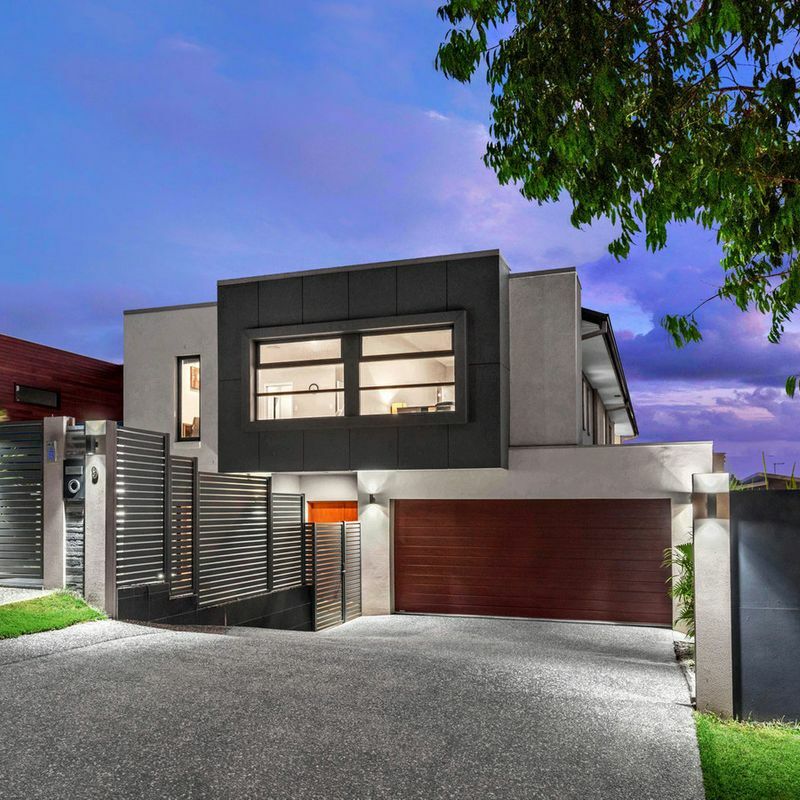 Stepping inside, the free-flowing lounge and dining area reveals sleek floor tiling, high ceilings, stylish downlights and soaring void spanning 6.6m. 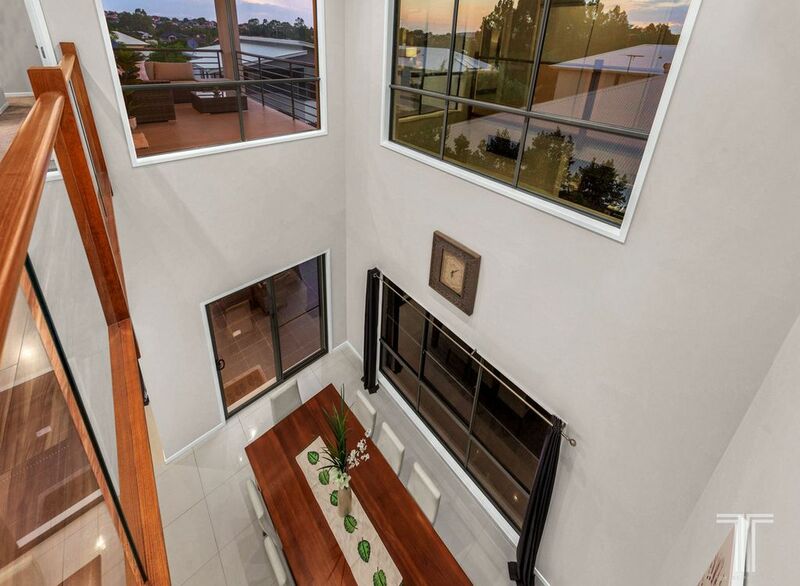 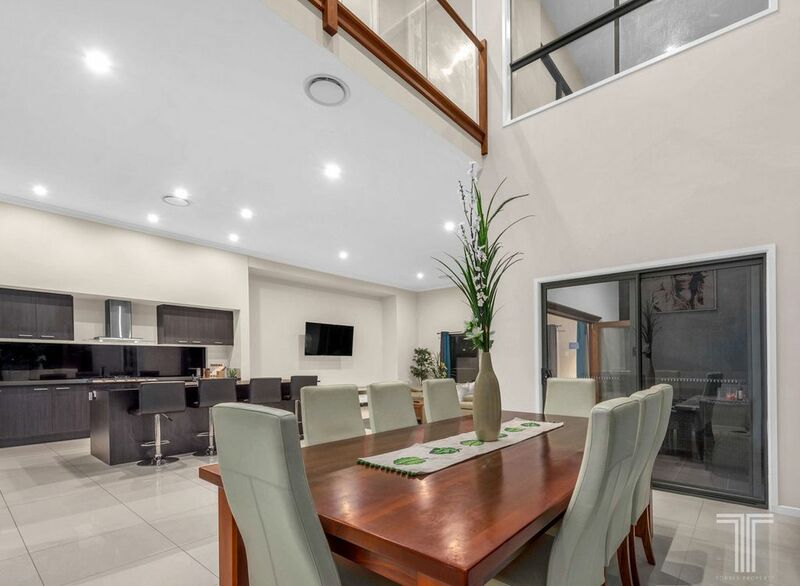 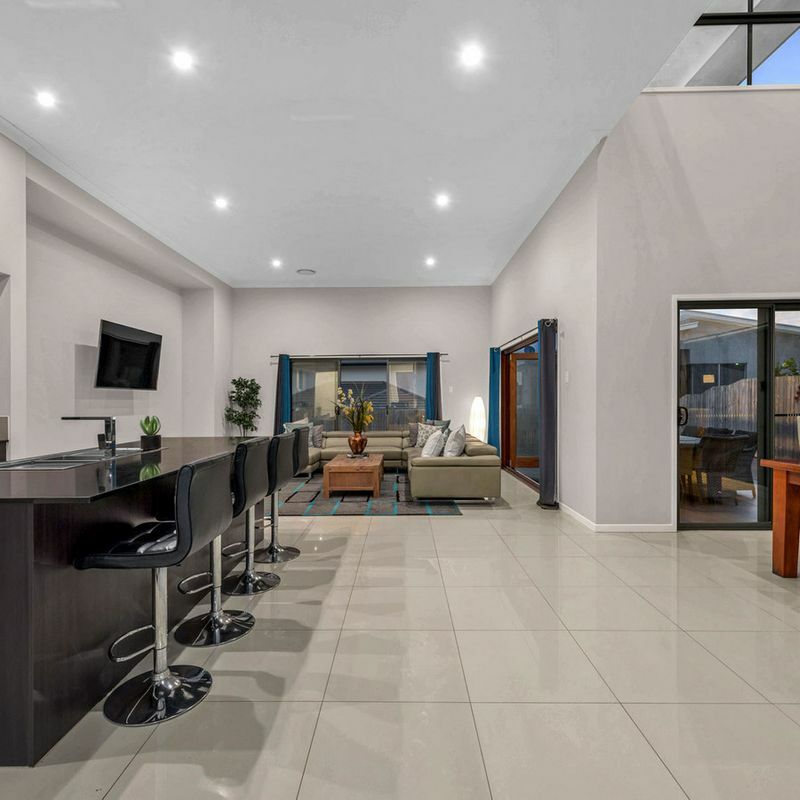 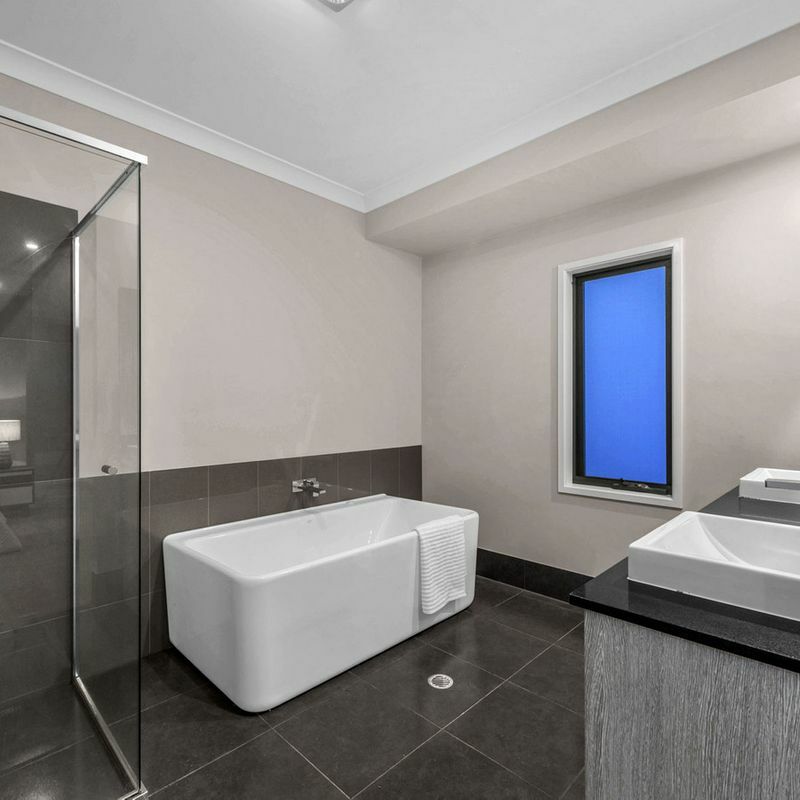 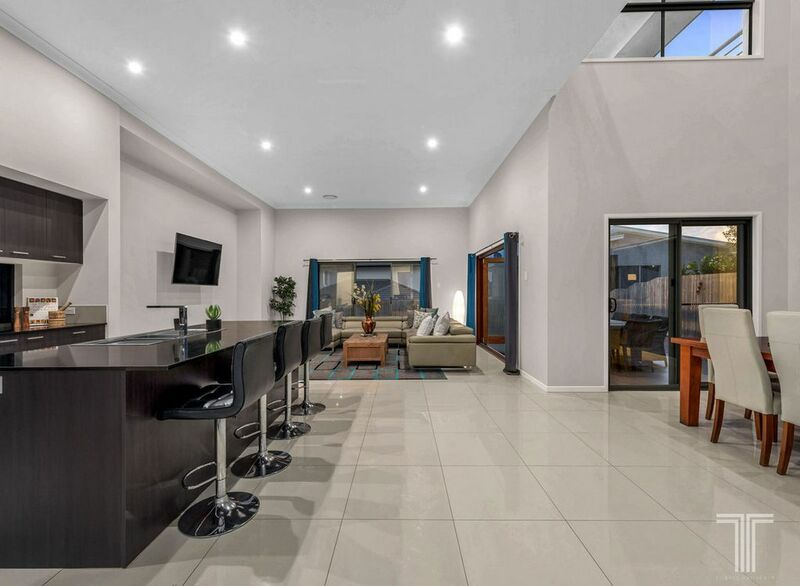 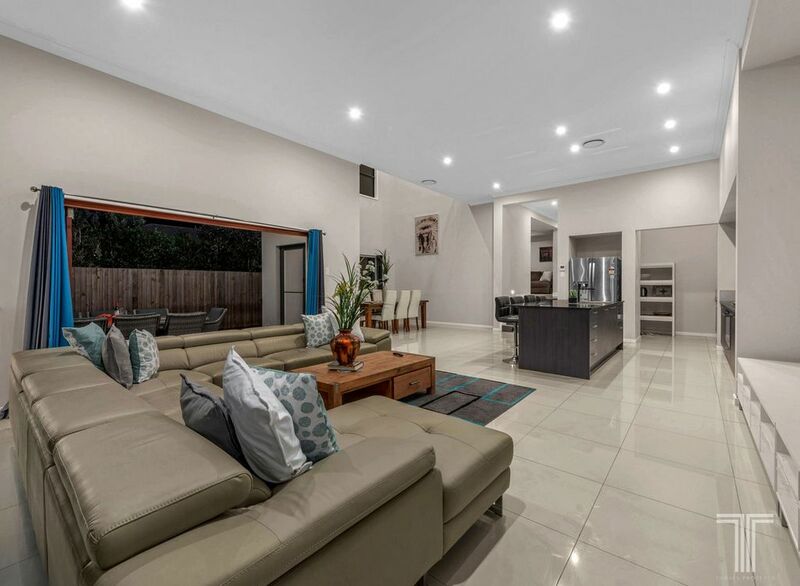 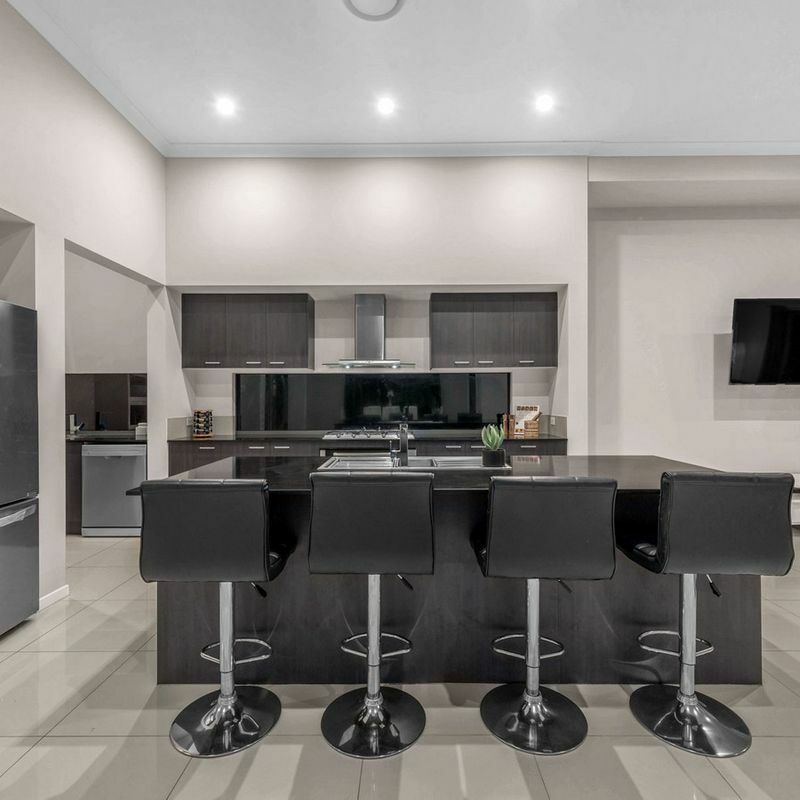 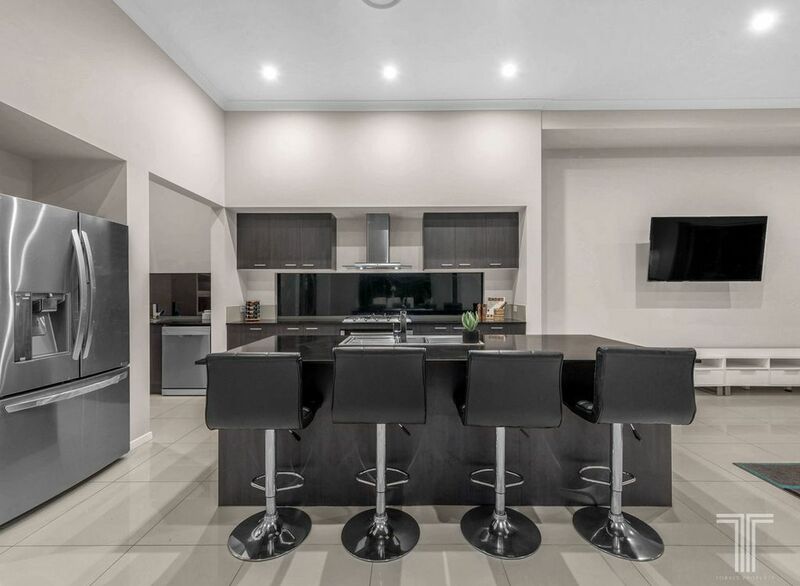 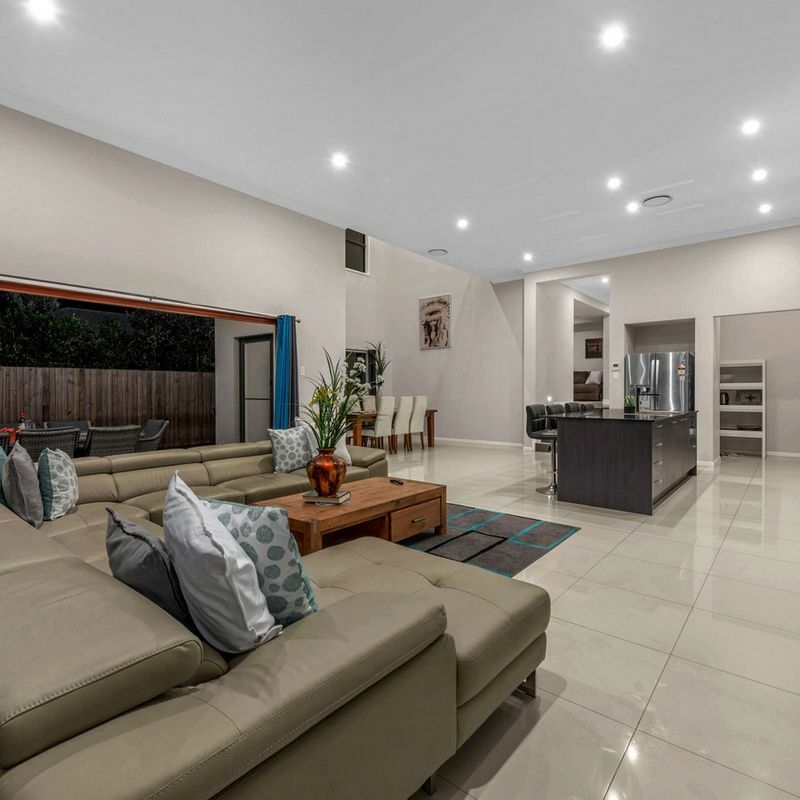 Adjoining the media room with projector screen and stunning kitchen with black stone benchtops, 900mm oven, gas cooktop and butler’s pantry, enjoy relaxed sophistication indoors or extend out with ease to the alfresco entertaining area. 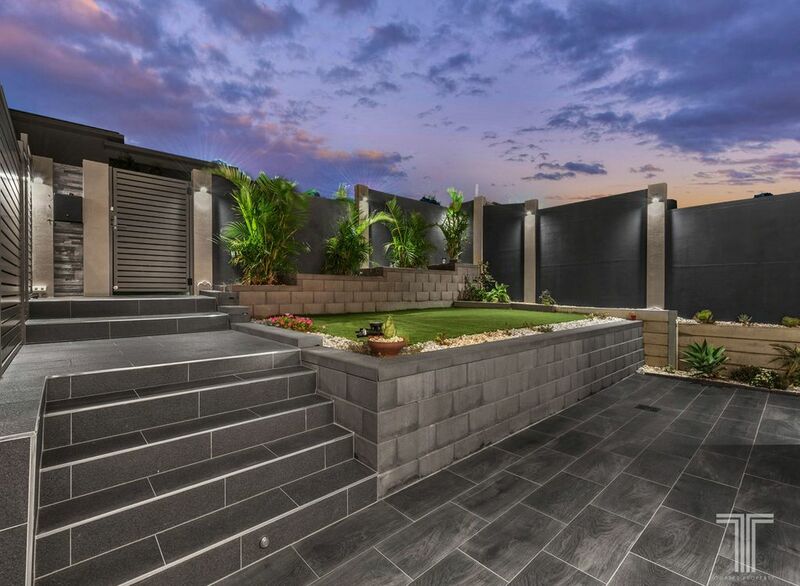 Overlooking the spacious 120sqm of rear yard space and offering peace and privacy, it will be a joy to host guests here. 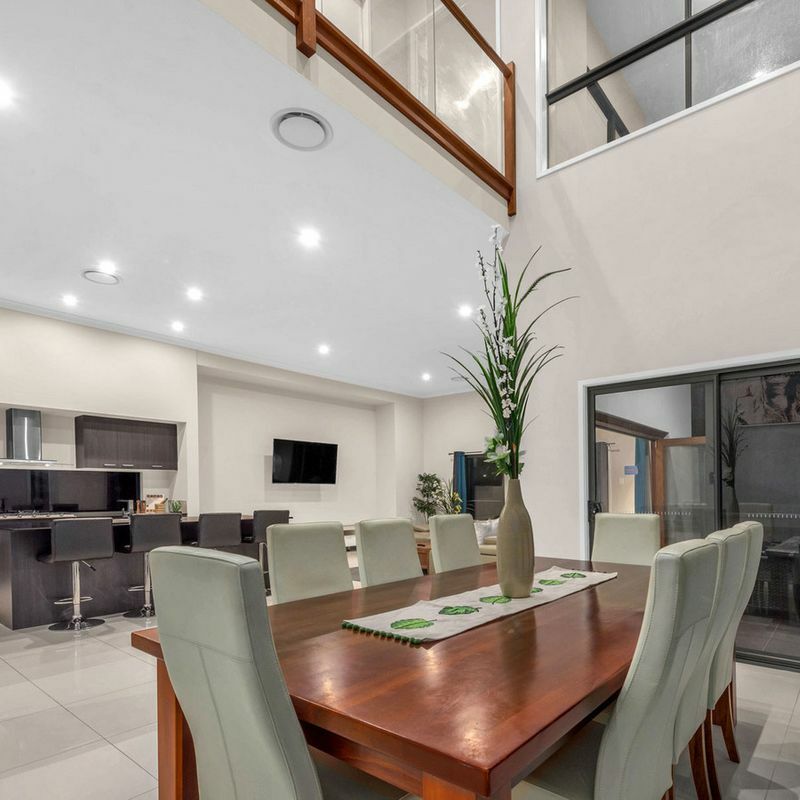 On the upper level, beyond the timber staircase, an open plan retreat adjoins five spacious bedrooms. 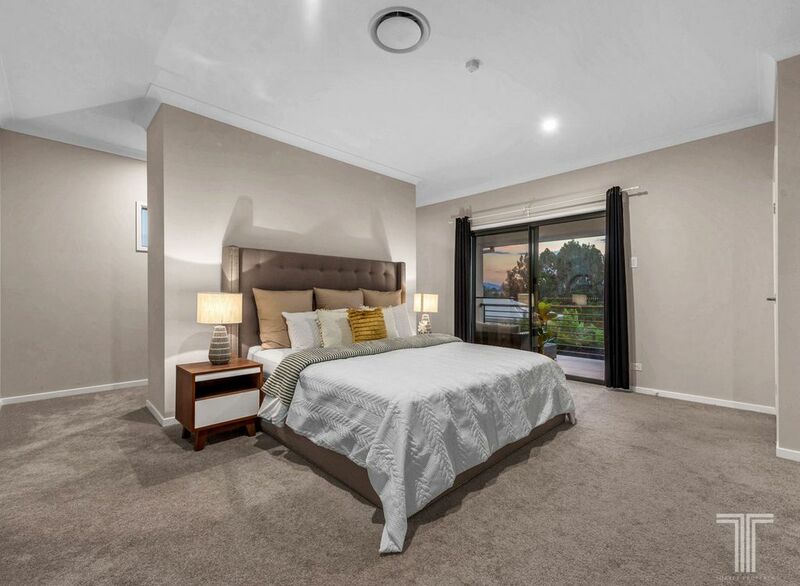 Exquisitely designed and lavish in size, the master suite will utterly impress with its modern ensuite, dual walk-in robes and spectacular balcony with sweeping elevated views. 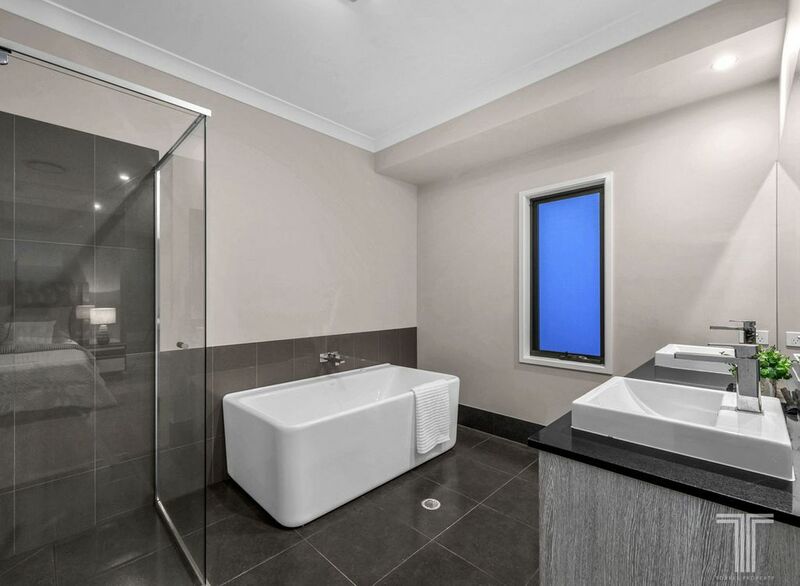 The additional bedrooms include two with walk-in robes, two with built-in robes and each bedroom is lavishly serviced by its own ensuite (one with two way access). 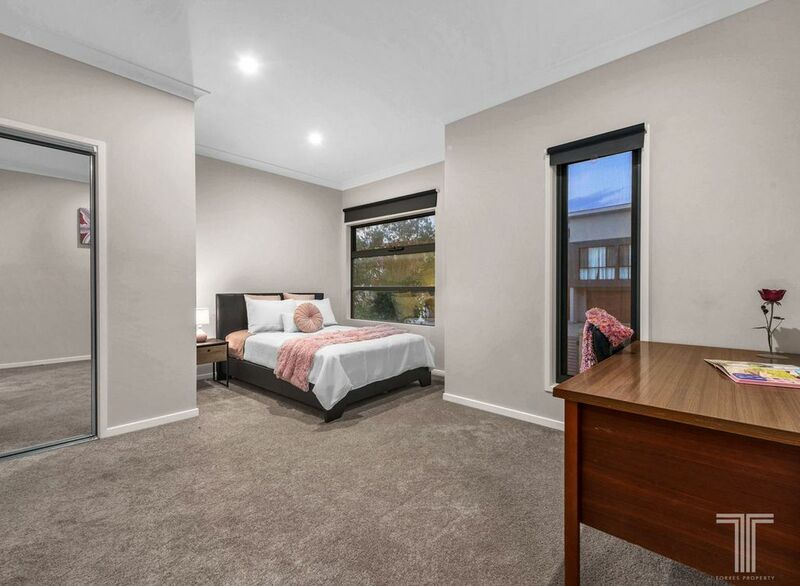 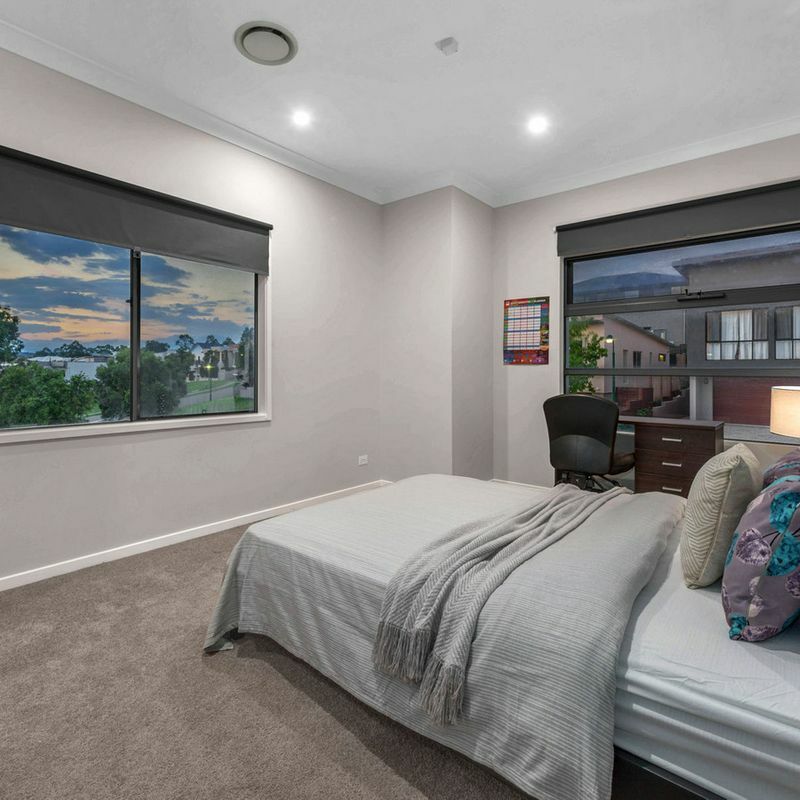 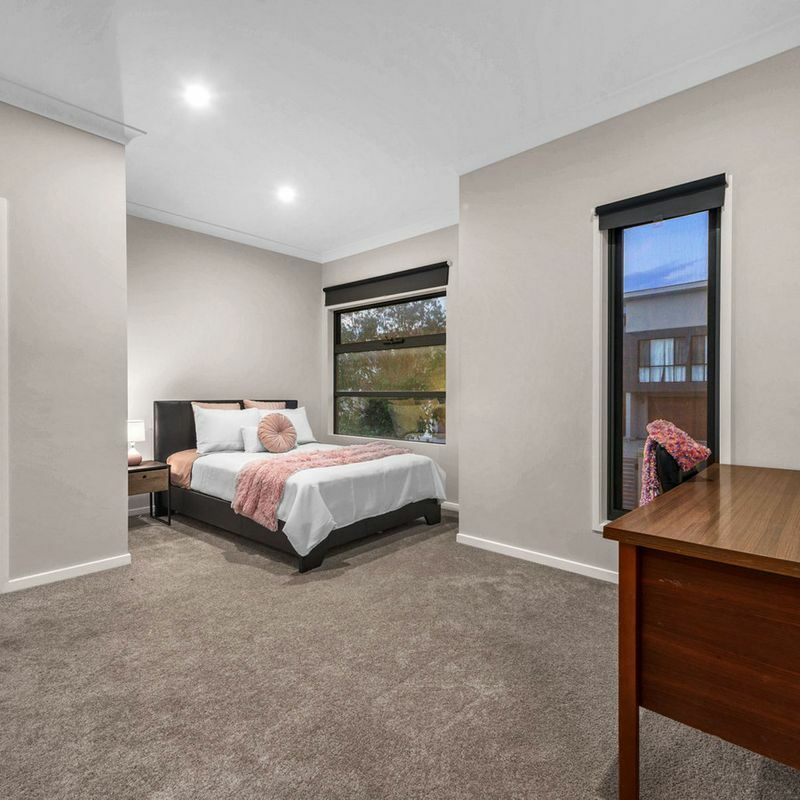 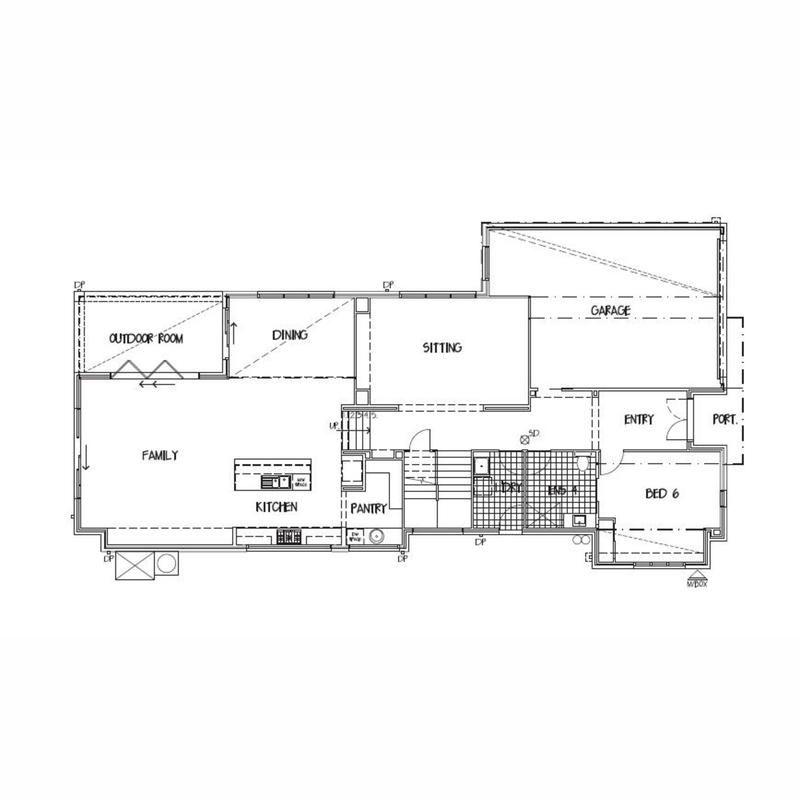 Perfect for those with multiple generations under one roof, a sixth bedroom and fourth bathroom on the ground floor is ideal for grandparents or as a guest’s quarters. 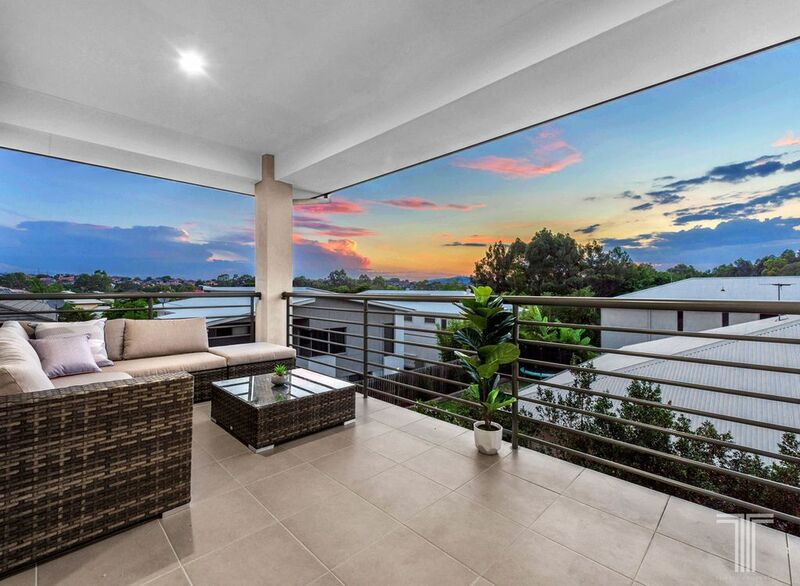 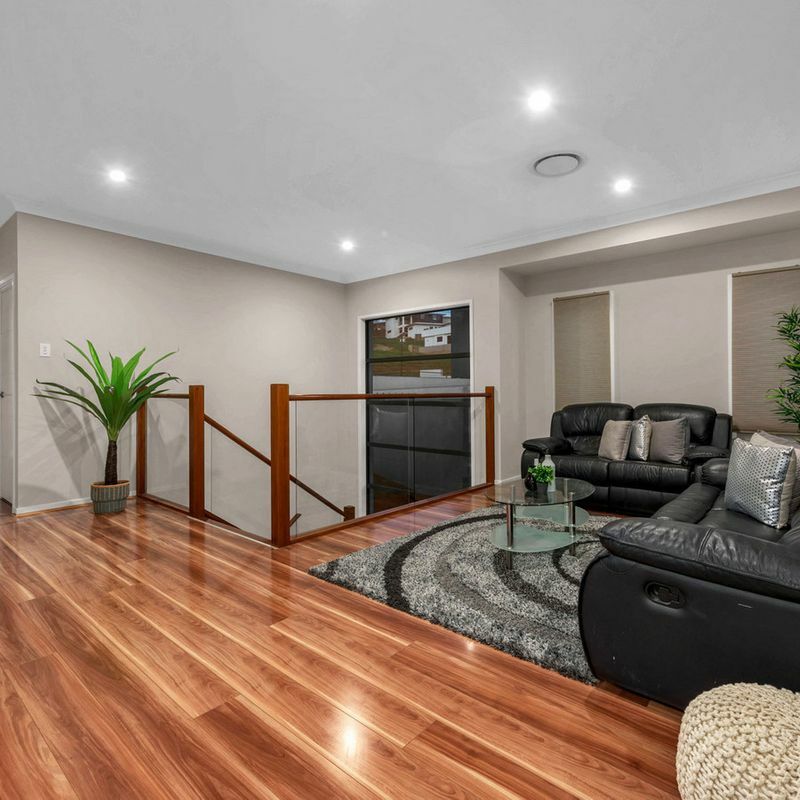 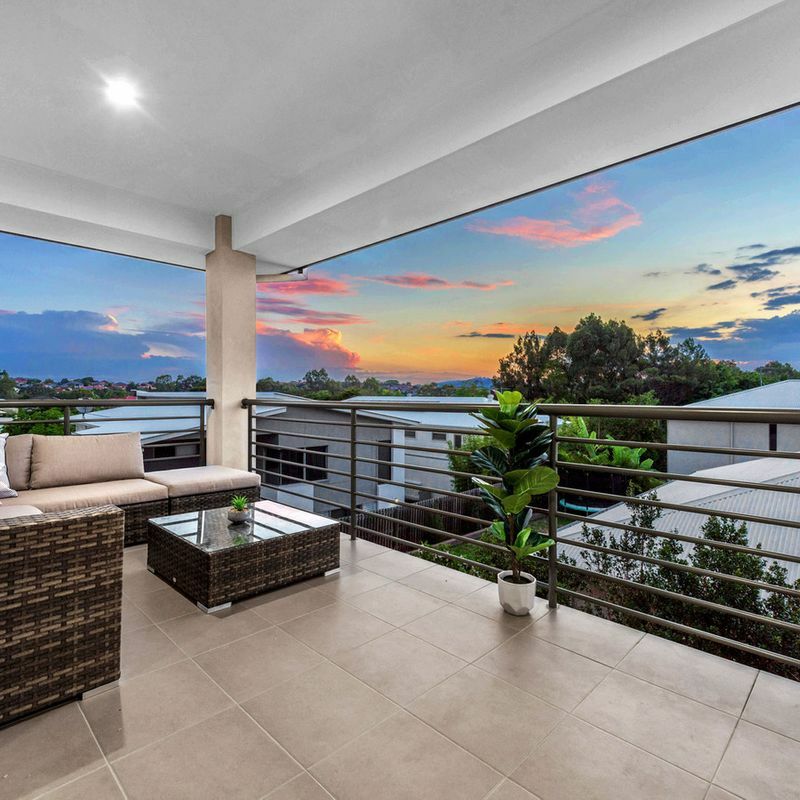 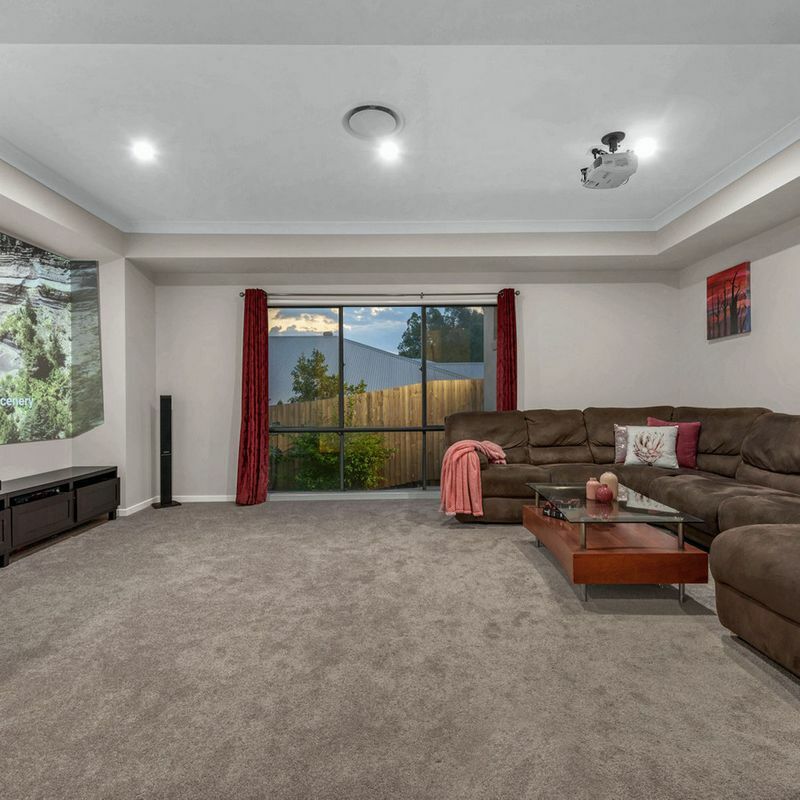 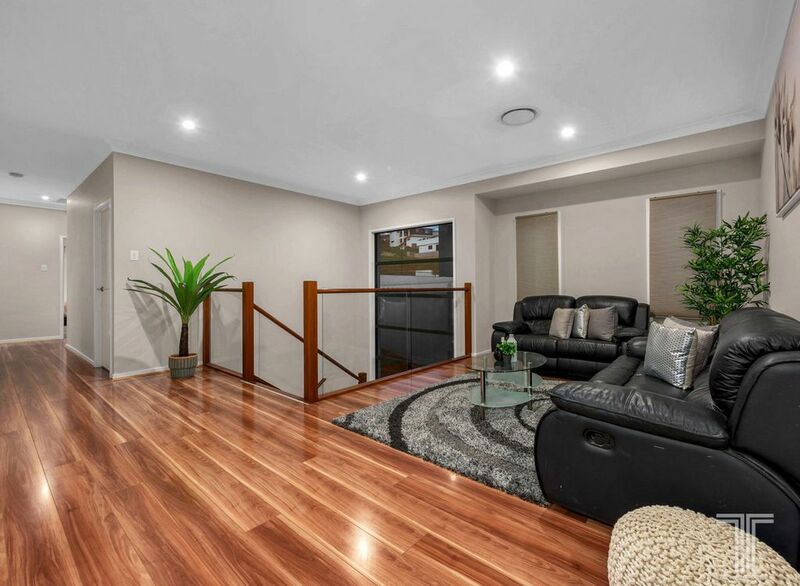 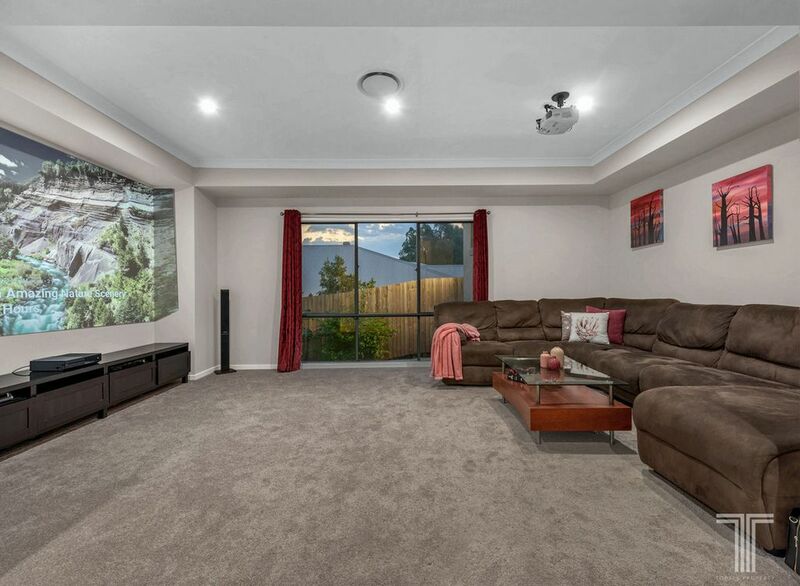 Situated within Hilltop Estate in a quiet cul-de-sac surrounded by parkland, this home is positioned just minutes from Westfield Carindale and Pacific Golf Club. 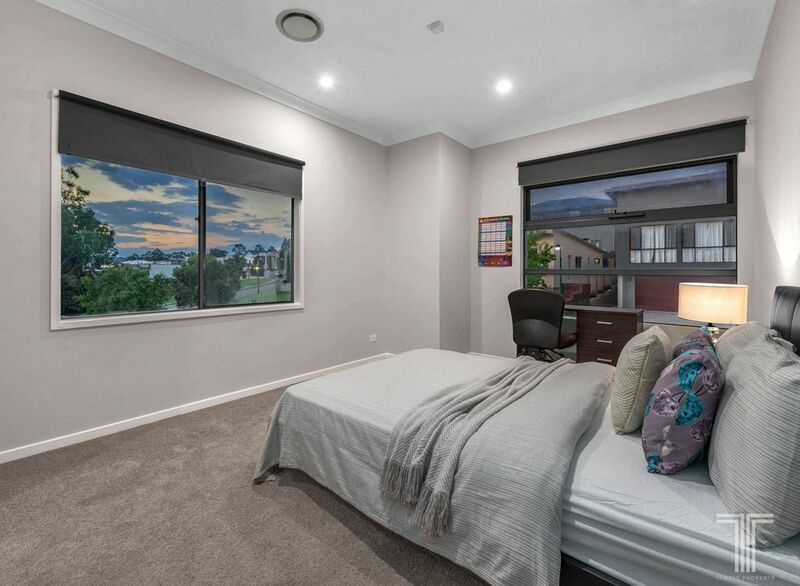 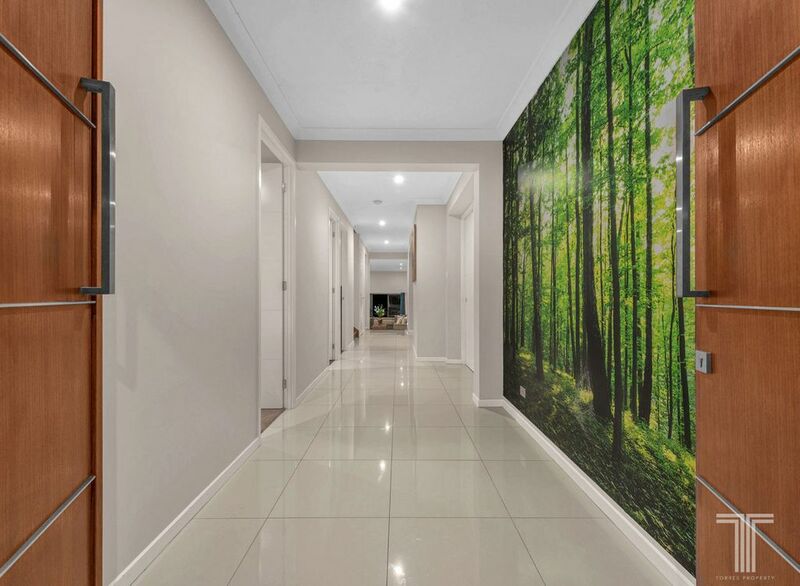 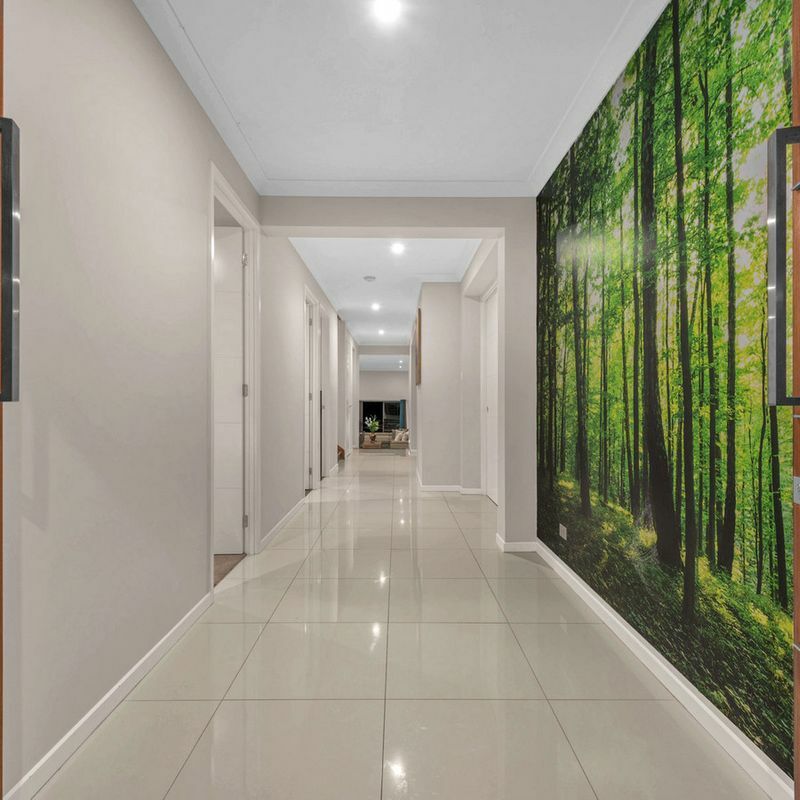 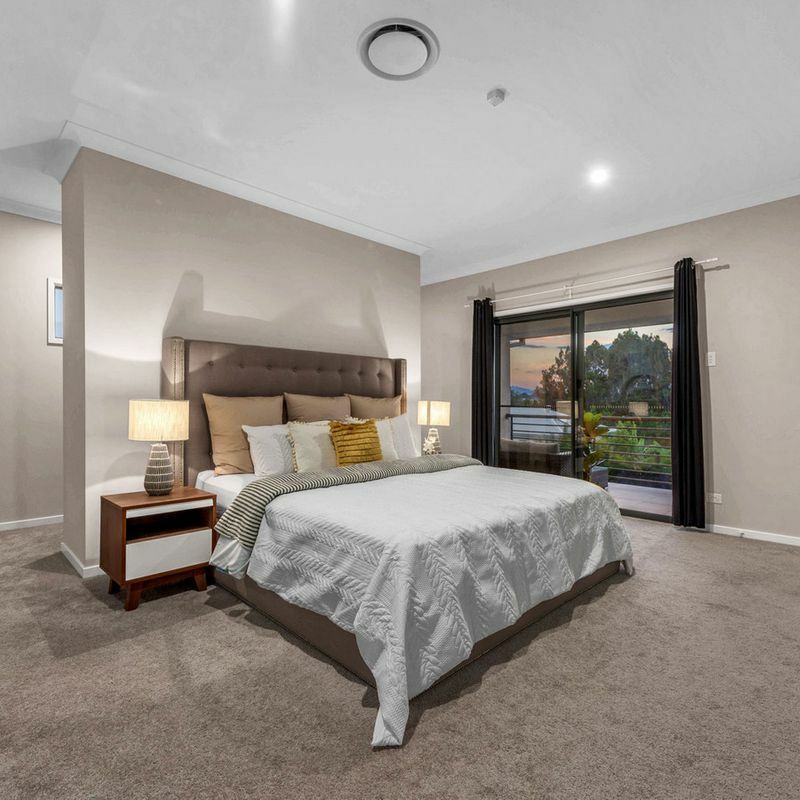 Close to a great selection of quality schools, Gateway Motorway and 16km to the CBD, enjoy the prestigious lifestyle that awaits – enquire now.